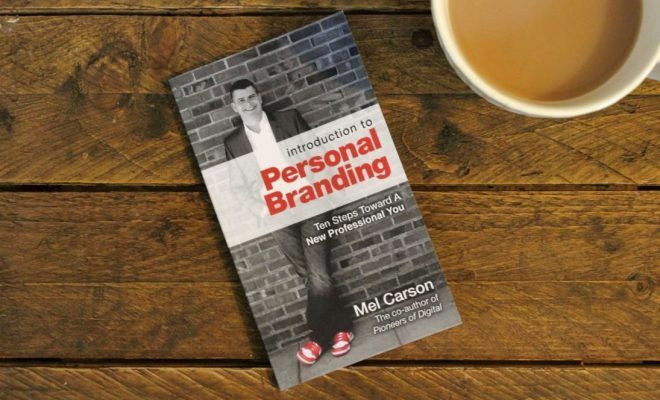 This book has been created by re-purposing numerous blog posts from the author's website. This is a very clever thing to do to maximise a piece of content, however, a lot of the material is regurgitated due to the fact that some of the content overlaps. Even though I have read the book, understood it and enjoyed it, due to the ‘bittiness’ of it caused by the many short posts, I can’t really remember a specific point that was raised. 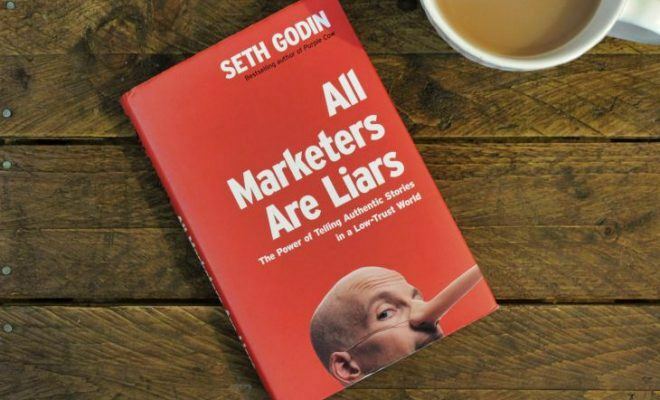 As the subtitle suggests, this book is all about how to do marketing that matters to your customers. 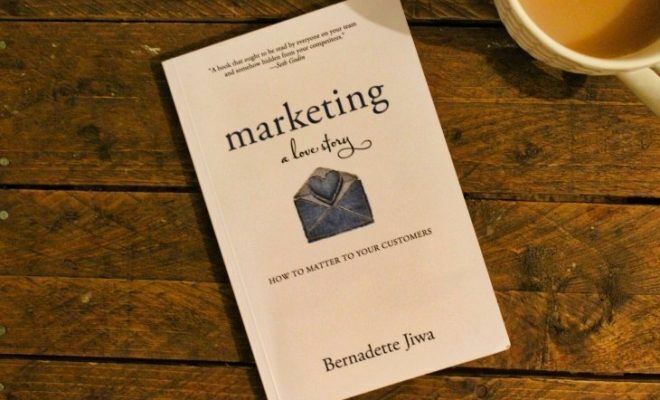 The author, Bernadette Jiwa, is not talking about marketing in terms of sales funnels, conversion or A/B testing, she is talking about marketing that actually resonates with your customers. Marketing that shows you care and that you’re not trying to simply sell your product and make a quick buck. The first thing that I noticed when I started to read this book was how big the contents is – it’s 4 pages long! You’re probably thinking that 4 pages isn’t that long, but for a book that is only around 100 pages in total, having a 4-page contents seems quite excessive. In the introduction the author confesses that the book is made up from a series of blog posts taken from her website, thestoryoftelling.com. 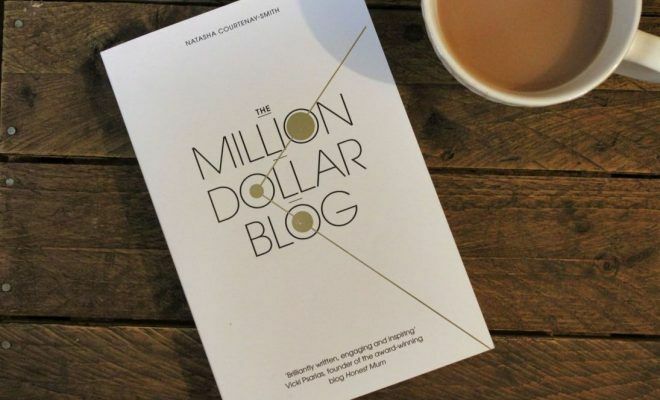 Now, I don’t have a problem with the idea that the blog posts have been taken from her website and put into a book and sold – even though you can access the same content online free of charge. Re-purposing content is very common and it’s a very clever thing to do. If you are going to take the time to write a blog, re-purposing it into different forms will help maximize your reach as well as the amount of revenue that you can generate from the time it has taken you to create the content. The problem that I do have is that the blog posts are very short. 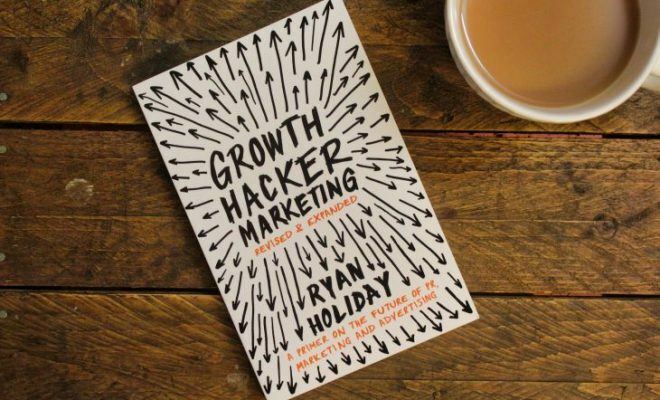 I can open up a double page spread anywhere in the book – which has quite small dimensions – and I can see 2-3 blog posts on every double page. After visiting her blog, I noticed that her blog posts were that short online, also. This is why the contents section is unusually long for such a small book. 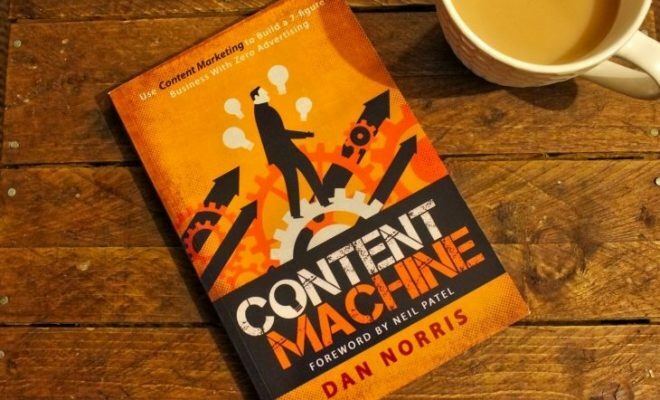 If you study content marketing you will know that blog posts that rank the best in terms of SEO are blog posts that are long form, full of content, and very through – you’re looking at 1,500+ words. In comparison, I would say that these posts are around 300-500 words. Because the chapters are short and because they have been re-purposed from numerous blog posts, a lot of the material is regurgitated due to the fact that some of the content overlaps. Even though I have read the book, understood it and enjoyed it, due to the ‘bittiness’ of it caused by the many short posts, I can’t really remember a specific point that was raised. 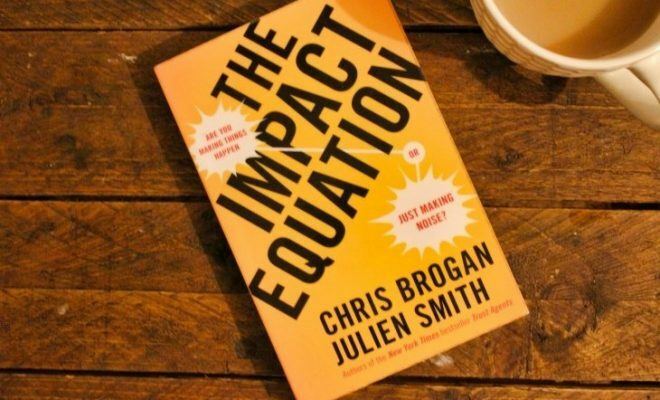 The book does have valuable information – but it’s just forgettable. It’s been one of those books that just goes in one ear and out the other. I think that the book wdramaticallyicically improved if the author not only took the blog posts and re-ordered them, but if she turned them into one following piece of content – like a proper book should be. Because of all these reasons mentioned, it has been a difficult book for me to review. 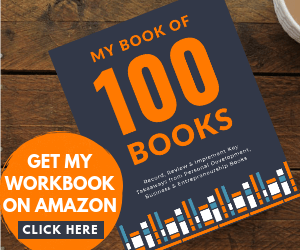 If you want to give this book a go, it is only a short book and therefore only a small time commitment – you could easily read it in one to two sessions. If you have a different opinion from my personal review, please do leave your score above in the Reader Rating section and leave a comment below. I’d love to know what you think.